Professional and affordable services for Design, Development and Marketing for all businesses. I offer 4 complete website packages that are suitable for any industry and any size they are, Professional, Business, Bespoke and E-commerce. Whatever you need to be designed my experience and creative knowledge in graphic design can deliver the highest possible results for an affordable price. If you don’t have the time to write up the content for your business website, hire me to do it! I offer 3 content writing packages perfect for any plan. I offer two packages for hosting your website, Managed and Unmanaged hosting. Take a look at exactly what these packages can offer your business. I offer an expert range of SEO services to help improve your website rank in the main search engines,and grow your online traffic and presence. If you need a fresh and bespoke look for your new company logo then hire me to design it! You will get 3 initial concepts to choose from. Business cards are still a great marketing tool, and a memorable one will help drive leads and sales. Hire me to design you a creative and unique card. Posters are a great way to promote your business through stylish and clever artwork that represents the message and values of your company. If you are looking for some eye-catching A4 or A5 flyers designed to help promote your services or products, I’m ready to produce something special. A business brochure can help sell the services and products that your company offers. Hire me to design you something clean and modern, or loud and bold. Hire me to design cover pages for Facebook, Twitter or Google+ as well creating adverts and posts that capture your brand to drive sales or enquires. Quantis Holdings are a private equity firm that invests in innovative and self-sustaining startups. They hired me to create their website and portfolio of businesses. The Three Saints Hotel is located in Llantrisant. 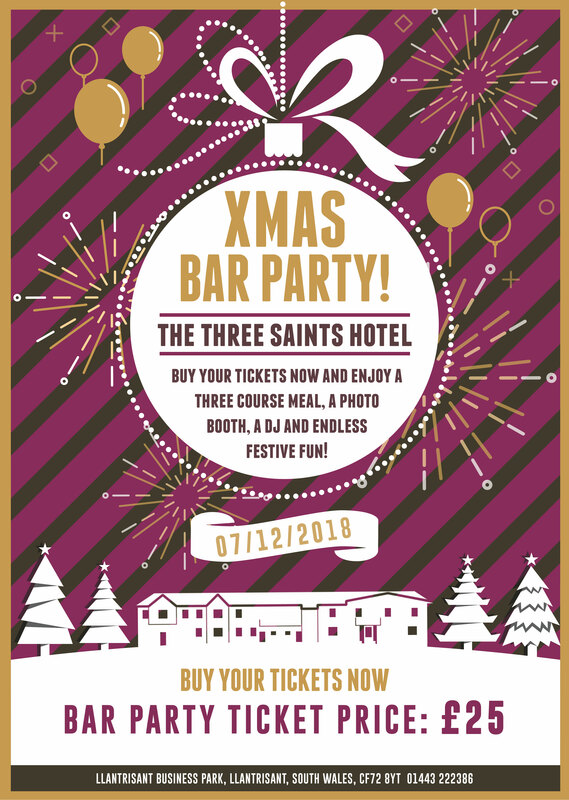 They asked me to design them some fresh new posters to promote their upcoming Christmas parties and events. Hall & Co is an estate agents business running out of Stoke-on-Trent they hired me to design and develop their website to help advertise their listed properties. Jasmine Rose is a florist in England. They went through a big rebrand to update the look and feel of their business. I helped by creating their final logo design. Angeliques Jewellers is a jewellery shop situated in Cardiff. They hired me to develop and build their shop website to add another stream of revenue. 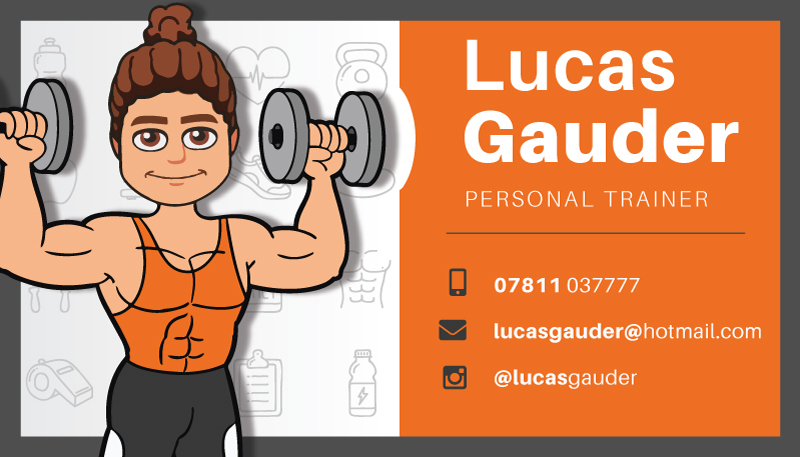 Lucas hired me to design a business card that he could leave in the gym to promote and market himself to new clients. He wanted something bold and colourful. Send me a message, I am ready to help. Hi. 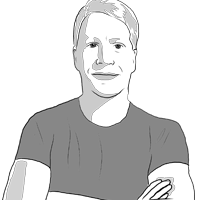 My name is Tom and I run this company. 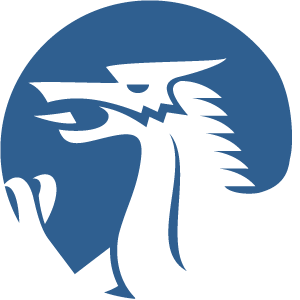 I started Trade Site Wales in 2015 to help local startups and businesses with three main areas of expertise, design, development and SEO & Marketing. I love what I do and because of that I am incredibly passionate about my work and getting the chance to share my skills, knowledge and experience with all my clients.